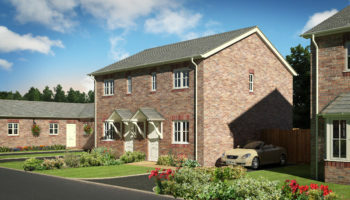 Primesave are pleased to announce they will shortly be commencing a site in the beautiful rural location of Chirk Bank. This village setting is a small select development of 7 homes. 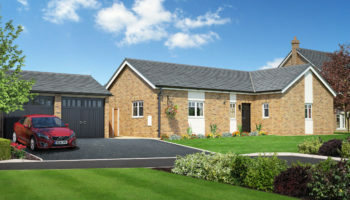 The initial 4 homes to be released includes two spacious 2 bedroom bungalows along with 2 luxury 4 bedroom homes. 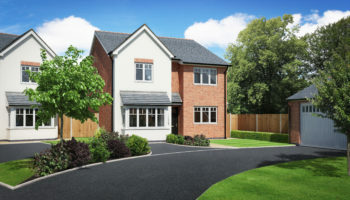 All with large gardens situated on good size plots, these new homes can be built to your specification and requirements. Prices will be released shortly but to register initial interest please contact us on 07590 445983.